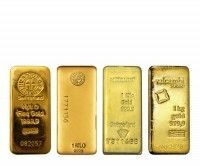 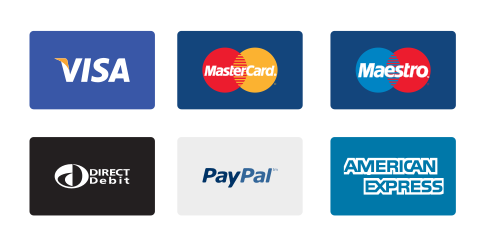 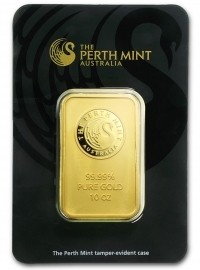 We offer a wide range of gold investment bars from around the world. 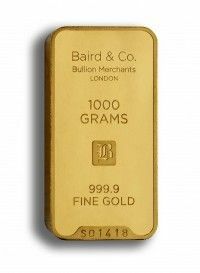 Buying gold bars is often the cheapest way to invest in gold. 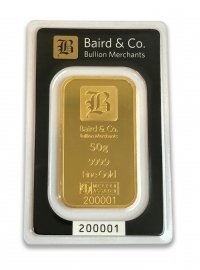 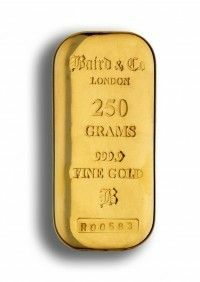 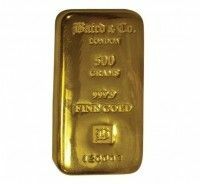 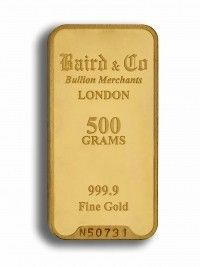 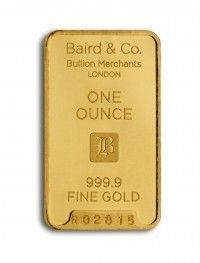 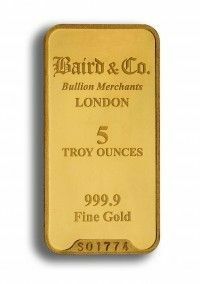 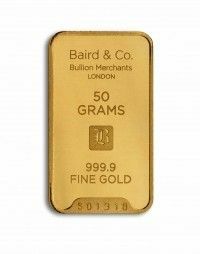 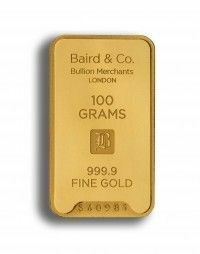 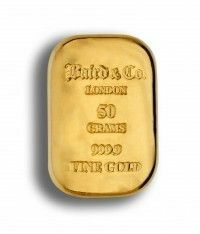 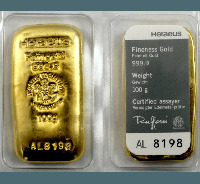 Our bars are available in a wide range, covering weights and types from minted to cast gold bars. 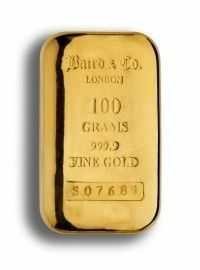 All our bars are pure 24 carat gold, investment grade bullion available for secure segregated vaulting in Singapore or fully insured delivery worldwide. 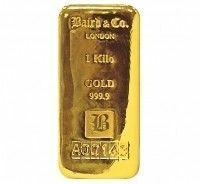 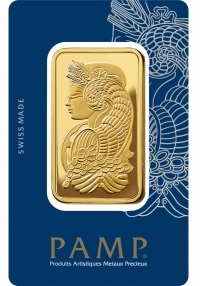 All our bars are pure 24 carat gold, brand new and available for secure vaulting in Singapore or fully insured delivery.